Those who are using a Symbian Phone in their routine life might be aware of the CuteTube that is a fully featured app for Symbian users so that they can easily stream and download HD videos from different sites like Vimeo, DailyMotion and YouTube etc. 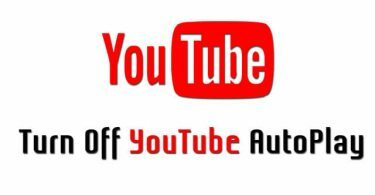 Although many such apps use to work for YouTube videos few years ago but after some changes in API code of YouTube all of them stopped working. But now the latest app named as CuteTube is able to fixe all troubles of watching and streaming HD videos on Symbian devices. 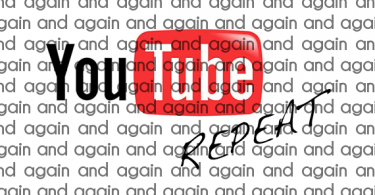 It extends support to multiple Vimeo, DailyMotion and YouTube accounts. One can easily download, play, search and browse videos using CuteTube 2. It is possible to search channels and playlists. Users are able to share different videos on social networks as well as on emails. Some additional services are also supported via plugins. You will be glad to know that CuteTube is available for free for all Symbian Users and its latest version can be easily downloaded from official website. Note that for better results you must uninstall older version of CuteTube from your device and install the new one for additional support. Wondershare Video Converter Ultimate is one of the best platforms for fast video editing, conversion, downloading and organizing needs. 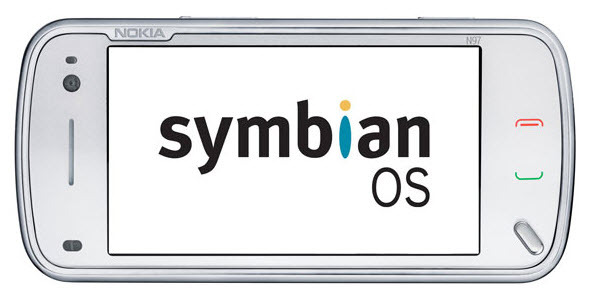 It extends support to more than 150 file formats so you need not to worry about which video file will get support on your symbian device. Beginners can give a try to Wondershare platform with its one month free of cost trail package that is available with limited features whereas the complete interactive platform can be accessed with small payment and it provides incredible features. It provides 30 times faster video conversion facility. Supports more than 150 video file formats. Videos can be easily converted to VR mode using this platform. Video streaming to TV screen becomes much easier with this application. Video transfer is possible even without USB cable as it makes direct connections to different devices using wireless network. Easy to burn videos on DVDs. How to Download Youtube Videos using Wondershare Video Converter Ultimate? Step 1: First of all go to official website of Wondershare and download your application. Step 2: Launch it on your device and then go to download tab present at top of the screen. Step 3: Now click on the Add URL option; it will soon open a pop up window on your device where you can paste URL of your desire video file. Step 4: It is time to add few details on appeared pop up window that allows easier downloading of videos. Step 5: Select the destination folder for saving your downloaded file. Step 6: Choose the suitable file format as per need. Step 7: Hit the Ok button and initiate download; it will be completed within few seconds. Step8: Transfer youtube video to Symbian system.